Home / Uncategorized / Hydes new basement showroom coming soon!! We are now taking the next exciting step and expanding our showroom at Timberhill, Norwich, Norfolk. 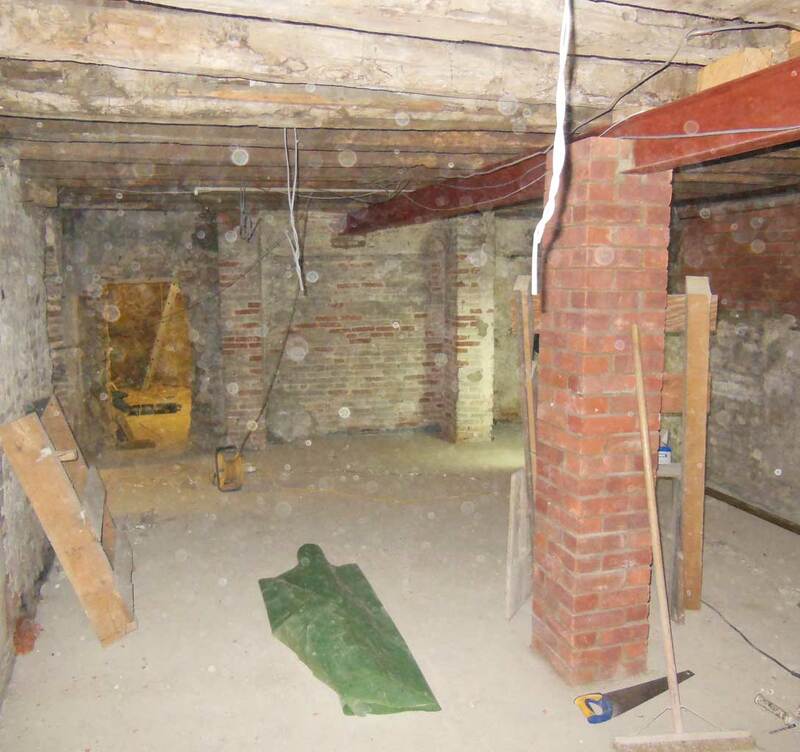 The basement below the showroom is currently being renovated. This will double the size of our floor space so we will be able to offer lots more unique, fantastic items of furniture and home décor. This is the basement now (see image). Watchout for the pictures as the basement evolves. Watch this space!